Viticulture in Piedmont is an important economic activity. On approximately 55,000 hectares of vineyards, there are 52 DOP and DOCG zones, no Italian wine region has more. The wine production is over three million hectoliters per year. The continental climate, with long cold winters and rather humid summers, results in a rather late harvest, beginning with the early maturing varieties Dolcetto, Moscato and Cortese, ending with the Nebbiolo in late October. Among the red varieties the Barbera dominates in terms of quantity, followed by Dolcetto and Nebbiolo. 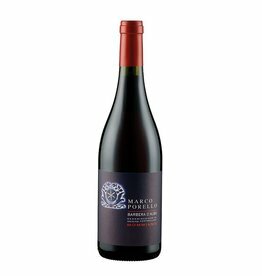 The international (French) grape varieties play a much less important role in the conservative Piedmont than for example in Tuscany. 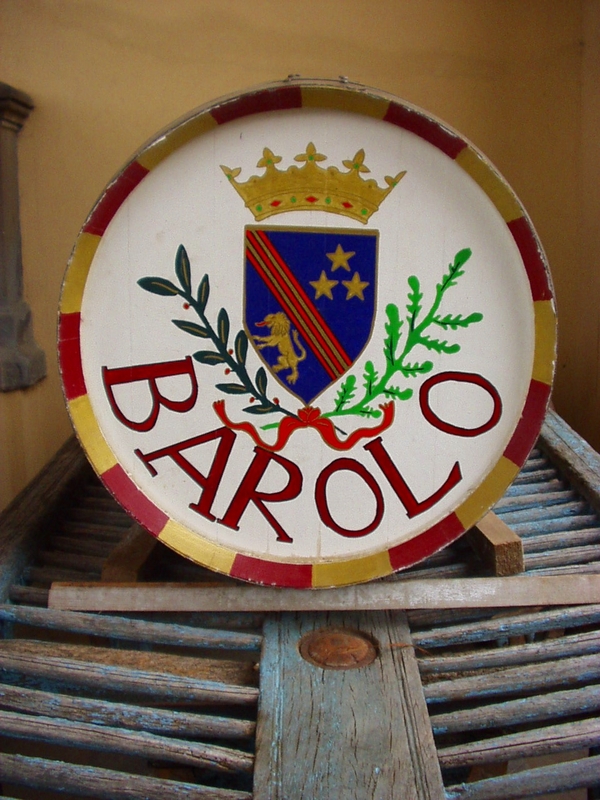 The most famous red wines of Piedmont are the Barolo and the Barbaresco , both produced from the Nebbiolo grape. These long-lasting classics enjoy the highest reputation of all Italian wines worldwide.